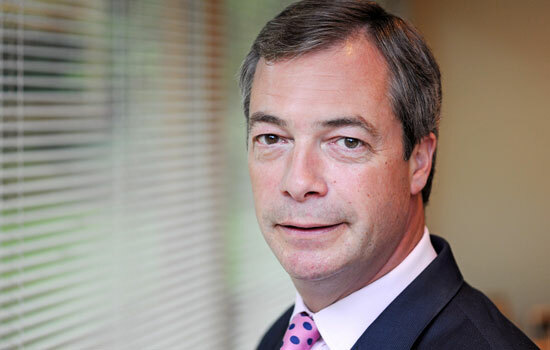 Nigel Farage has been re-elected unopposed as party leader after no other members put themselves forward for the job. It doesn't really come as a surprise that Nigel was unopposed given the seemingly endless success the party has received under his leadership. We won the EU elections this year, we took a record number of council seats in the last two rounds of local elections and we've replaced the Lib Dems as the third largest party in the UK. Nigel Farage has led UKIP to unprecedented success and will continue to do so for the next few years at least.